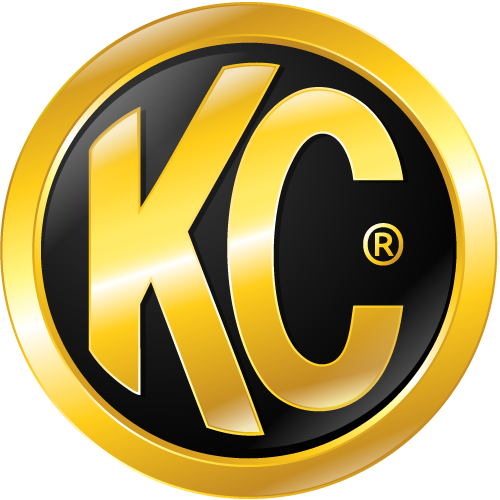 KC has designed the Pro6 LED Light bars with advanced features. Through our testing in the most rigorous conditions and demanding terrains we currently recommend these overhead vehicle mounts to be used with the Pro6 LED Light Bars. If you are using other mounts NOT on this approved list, please use extreme caution when installing and mounting the Pro6 LED Light bar. If you would like to submit your mounts to be added to our approved overhead mount list for the Pro6 LED Light Bar please contact support@kchilites.com.